Know which foods are certified safe for the Low FODMAP Diet and shop with ease. The FODMAP research team at Monash University is dedicated to making low FODMAP shopping, cooking and eating as simple as possible. That’s why we’ve created a number of resources to help you do just that. 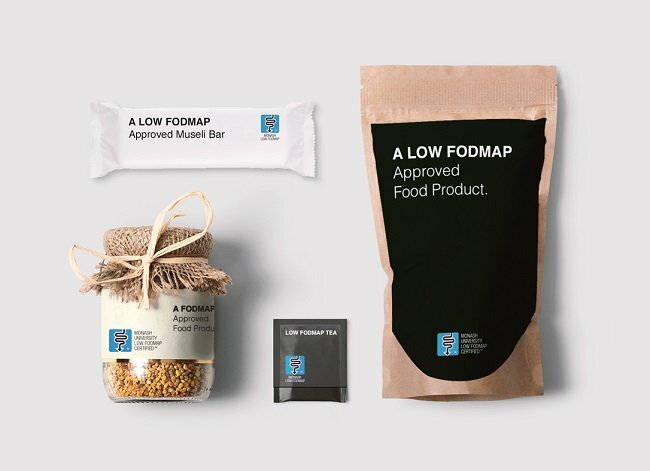 The Low FODMAP App includes the largest FODMAP food database in the world – making it easy to identify right food and beverage choices for your body. You’ll find details of FODMAP levels in specific foods and ingredients, as well as a huge collection of tested recipes. 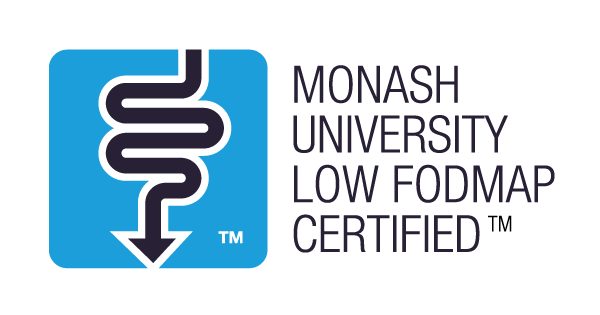 Look out for the Monash University Low FODMAP Certification symbol on food and beverage packaging in your local supermarket and in our Monash FODMAP app. This certification means the product has been independently tested by the Monash University FODMAP laboratory and is found to suitable for low FODMAP diets.